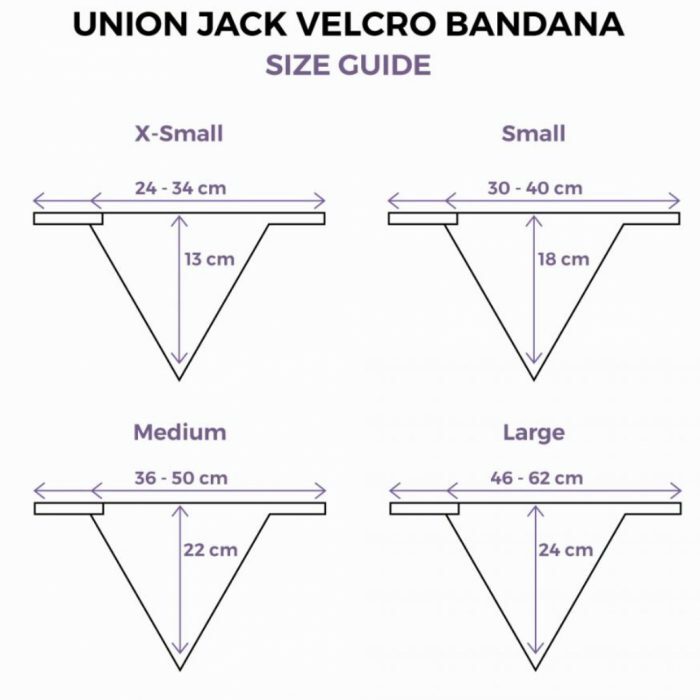 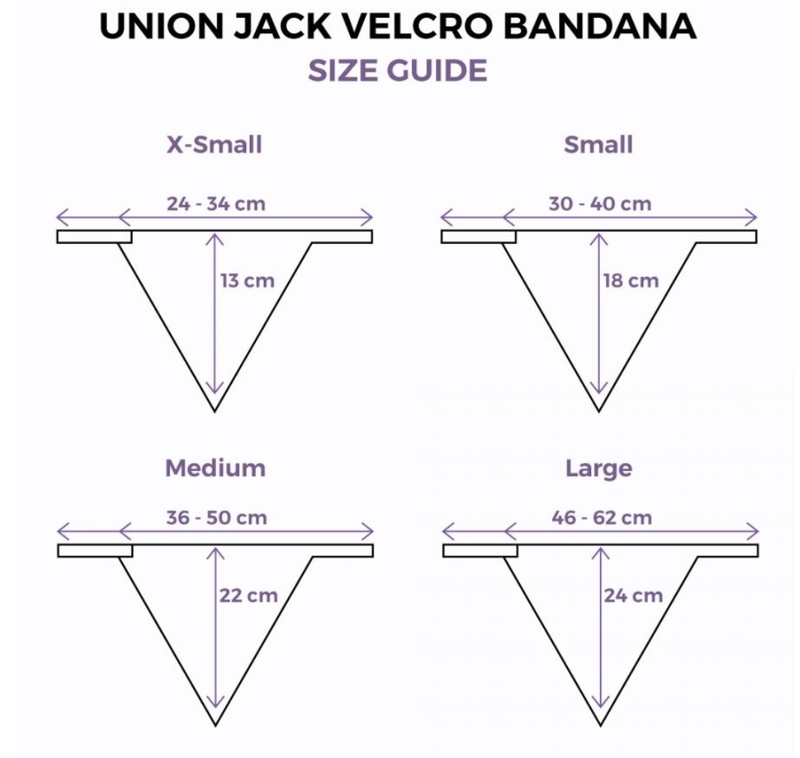 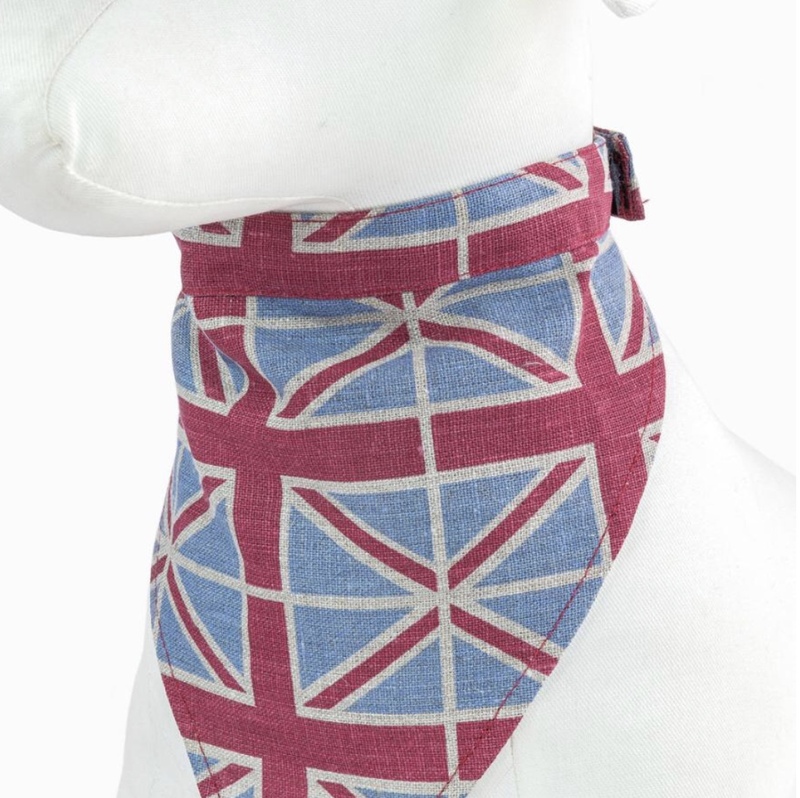 Dog bandanas hand made in the UK. 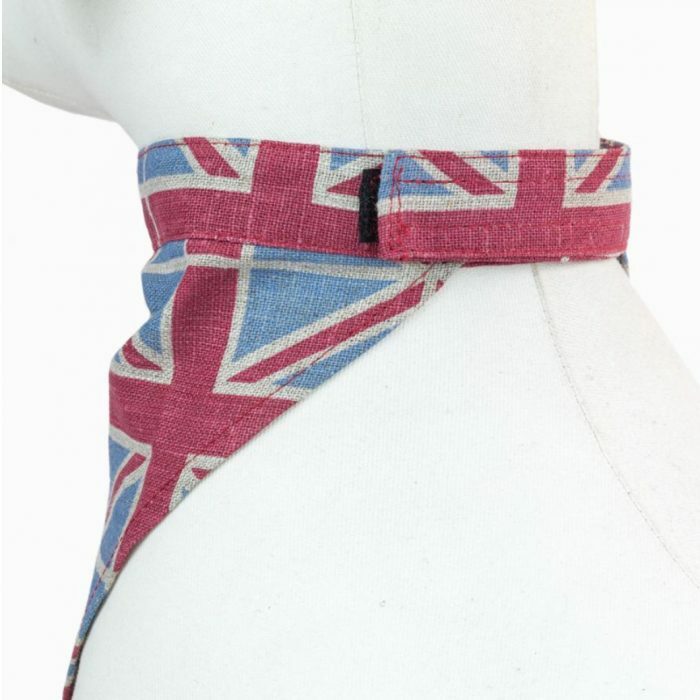 Made from English linen featuring a Union Jack print. 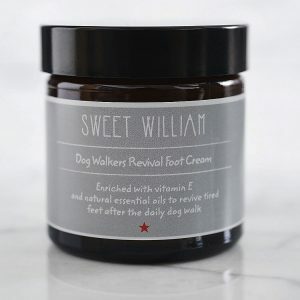 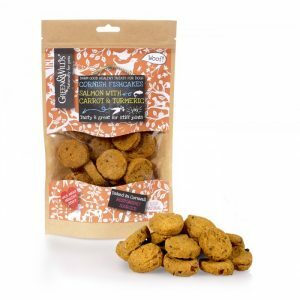 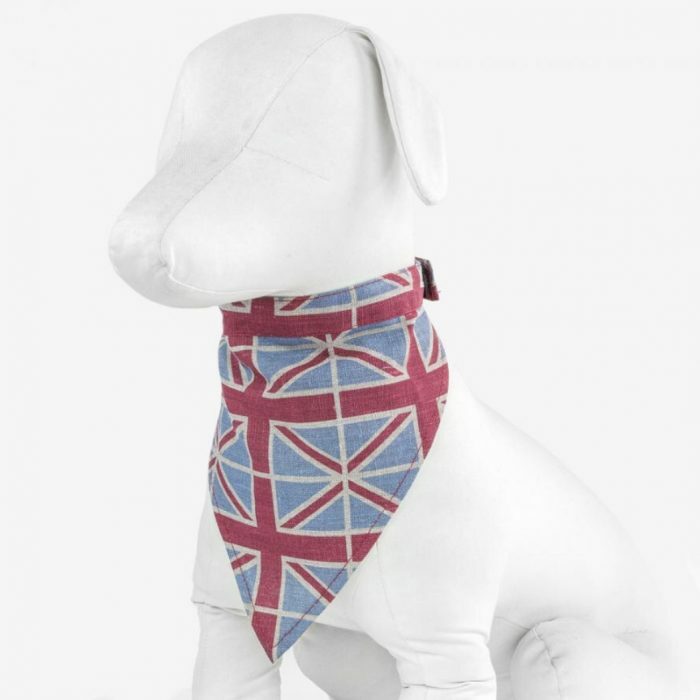 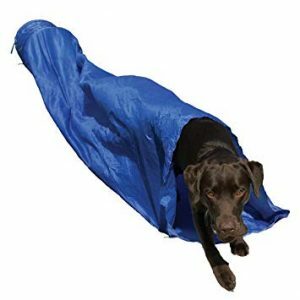 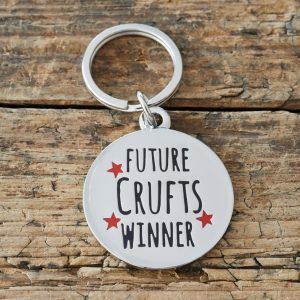 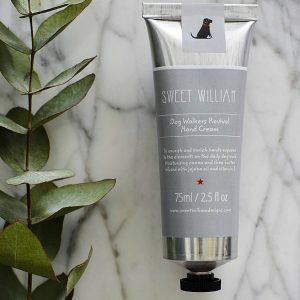 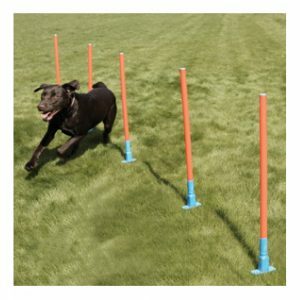 Great for the patriotic pooch, or as a gift from London. 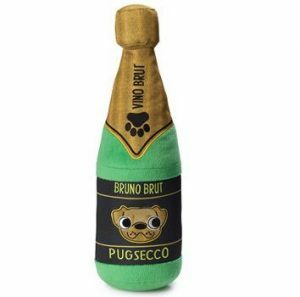 Puppy friendly.